Red Dead Redemption 2 is only one week away from it's October 26th launch. After what feels like years of waiting we finally have a launch trailer to add fuel to the blazing hype fire. The new trailer, while not as long as the previous two, does a great job of introducing players to some of the world and characters many of us will likely end up spending hundreds of hours with. 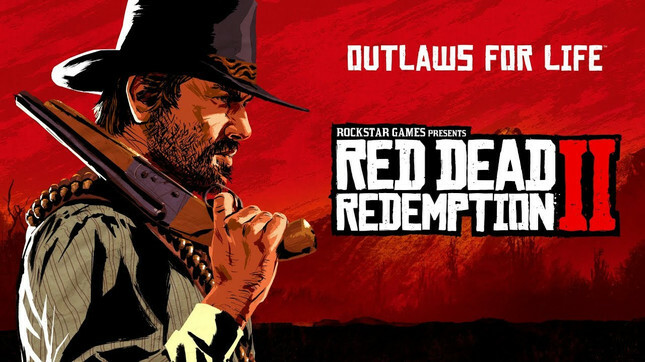 RDR 2 has been in the news a lot recently, with rumors of the game shipping on two discs, a massive install size and the blowout from incorrect reports of one hundred hour work weeks for some of the staff at Rockstar.